Staying connected to former employees and mapping future talent is easy. Why? It’s all in one place. Manage, track and engage members in a network that you control. Embrace your past talent by rehiring top performers or tapping into their network. 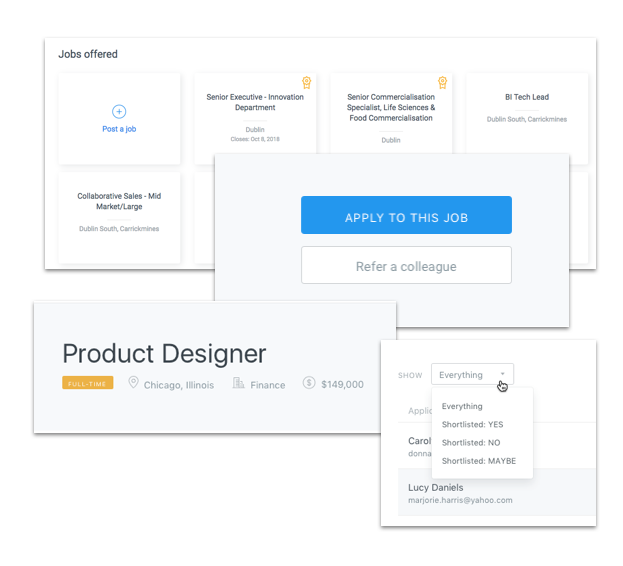 Post jobs to your network, gather referrals from a trusted pool or integrate with an existing jobs portal. 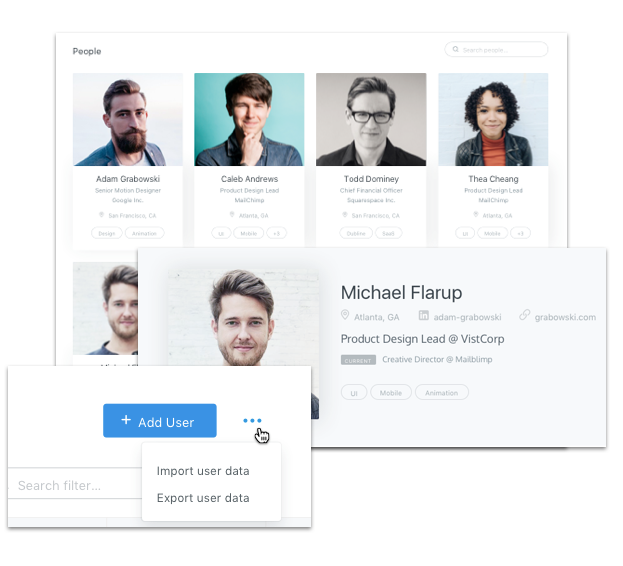 Your employee communication tools include: drag and drop email builder, campaign tools and click tracking. 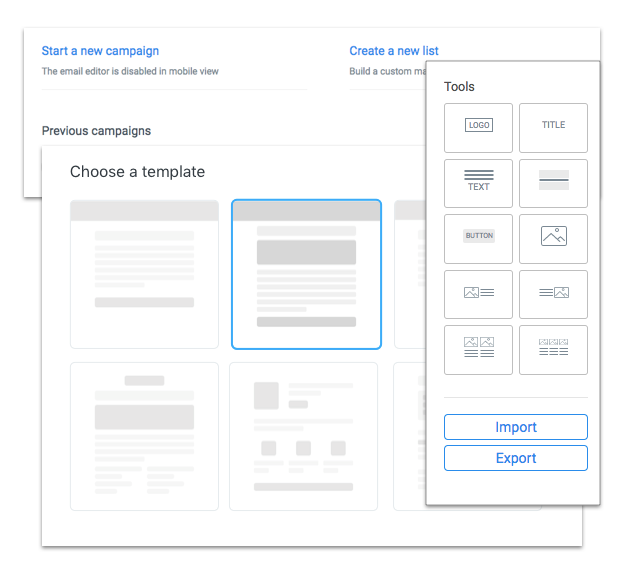 No need for a separate email marketing tool. 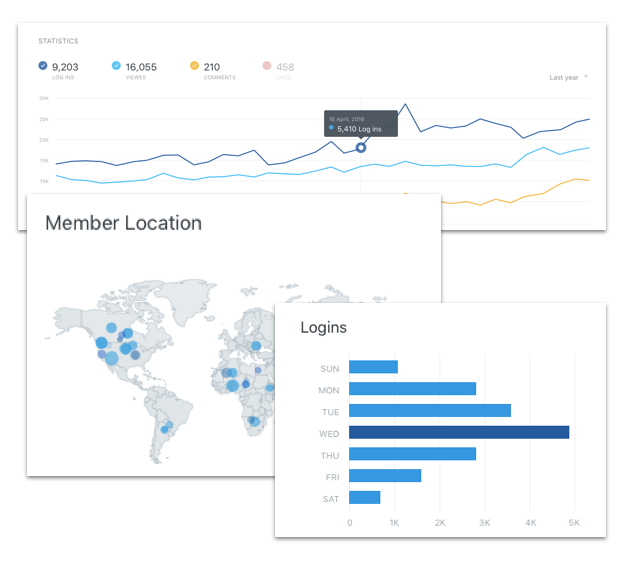 Built-in analytics help you crunch the numbers to find out what your members are engaging with. You’ll see what’s really engaging your members while tracking boomerangs and referrals. 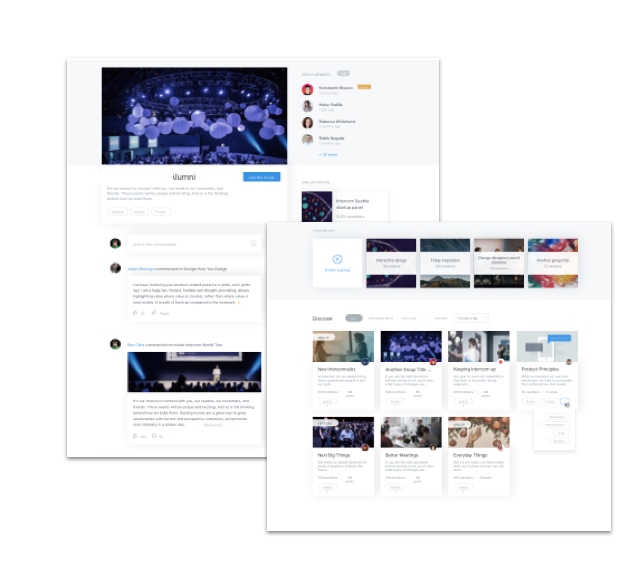 Create engaging events, groups and content. Your network can choose what they’d like to hear about or find relevant content using our smart search.